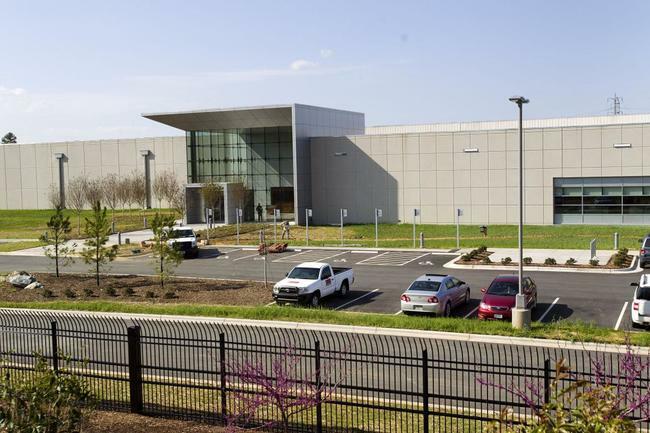 Winston-Salem has had some success landing major data centers. In 2005, Lowe's Cos. Inc. opened a $100 million data center in the Madison Park office complex with 25 employees. It received about $3.8 million in local and state incentives. Last August, Lowe's added a 90,000-square-foot building there, but no new jobs. In 2007, the Clearing House Payments Co. opened a $22 million data center in Winston-Salem with 80 local workers. The company is eligible for nearly $900,000 in local and state incentives. Winston-Salem Greensboro has low electric costs that average between 5 and 6 cents a kWh. The risk of natural disasters is low.